It is very important to create and maintain a professional image and healthy working environment to impressing clients and improving morale among your employees. 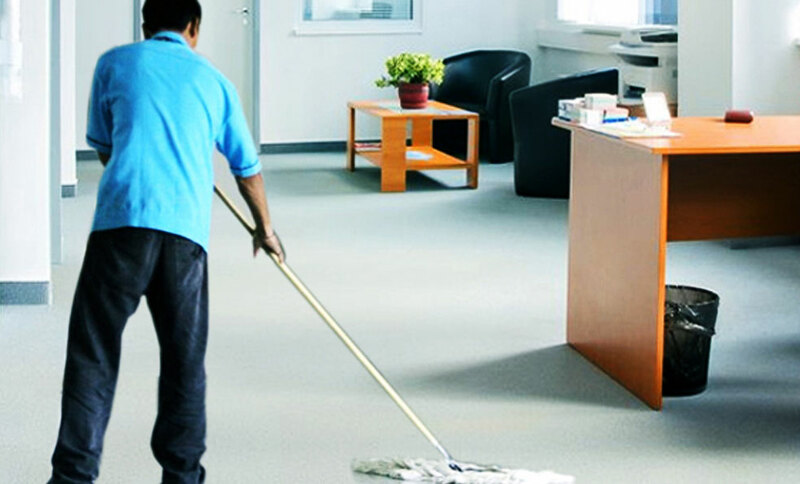 Our office cleaning services will provide your business with a worry-free and efficient way of maintaining a professional and friendly atmosphere day after day and our office cleaning services are always designed around your company’s particular janitorial needs. This service may include Office/ Factory cleaning and Janitorial maintenance. Change garbage bags and then place it in the disposal area. © Copyright Boom Cleaning Works. All Rights Reserved.